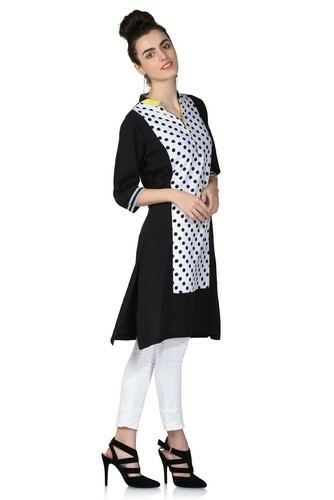 Leading Manufacturer of black and white check kurta, ladies cotton kurti, western kurti with pant set, women tunic, kurtis for women and women kurta in georgette from Noida. 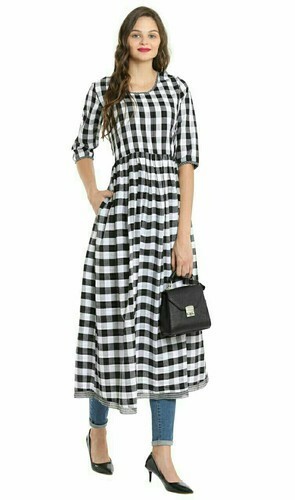 We have bulk manufacturing dept as well as retail division to sale single pieces of Black And White Check Kurta. Made in cotton, there is no MOQ, single pc you can order, also you can order in bulk. Sizes available XXS to 6XL. We make plus sizes also. 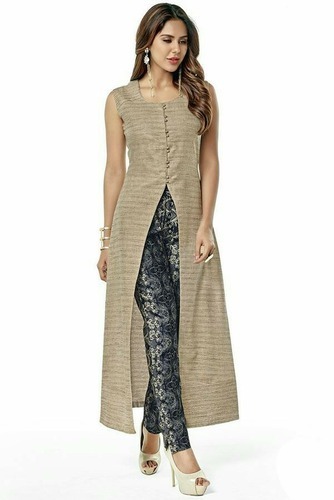 We are offering Western Kurti With Pant Set to our clients. The same article can be made for different market segments like for international market, upmarket brands and of average quality also. Only difference will be fabric quality. Also single pc customized orders can be placed but price will be accordingly. 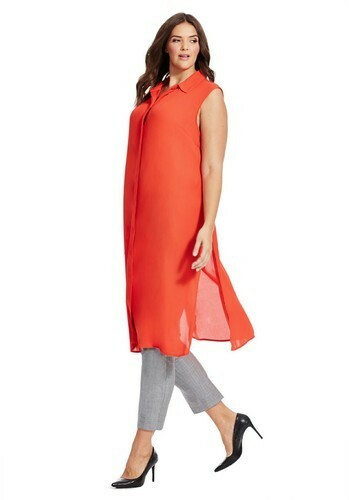 Made in crepe with lining in XS to 3XL. Sizes you can order pet your preference. If the order for overseas or upmarket brands then price will be negotiable accordingly. We are offering Kurties For Women to our clients. Price mentioned per MOQ 250pcs per colour and design. But MOQ mentioned you can order considering price will be higher. Very much the price depends upon the order volume. 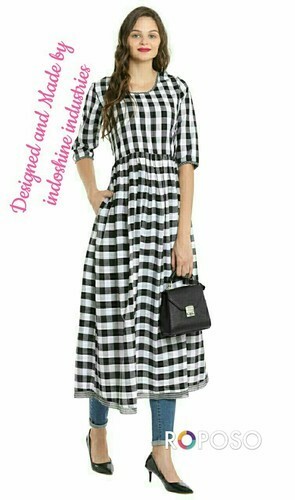 Made in Georgette with lining available in all sizes XS to 5XL. Plus sizes will be higher price. Single PC you can order and pay here through our payment portal here. XS to XL@ 575/- plus tax. free delivery within India. XXL n 3XL@ 685. To order go to payment link and initiate payment. Fabric can be available 50/- per mfrs, 100/- per mfrs, 250/- per mtrs. This is to understand quality differs. Price will be always based on quality and quantity. Looking for “Women Kurties exporter india”?